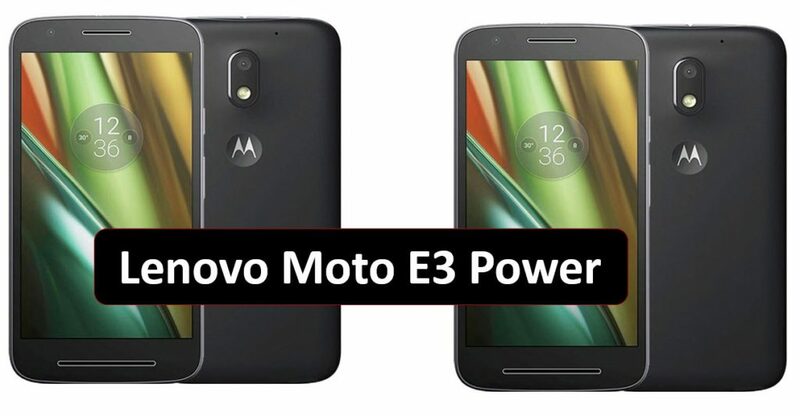 Lenovo and Motorola has launched Moto E3 Power budget affordable 4G VoLTE (Voice Over LTE) support smartphone in india at Rs.7999.It has a 8-megapixel rear camera with LED flash and a 5-megapixel front-facing selfie camera. It has 5-inch HD screen, is powered by a quad-core processor and runs on the latest Android 6.0 (Marshmallow). Water and phones usually don’t mix. 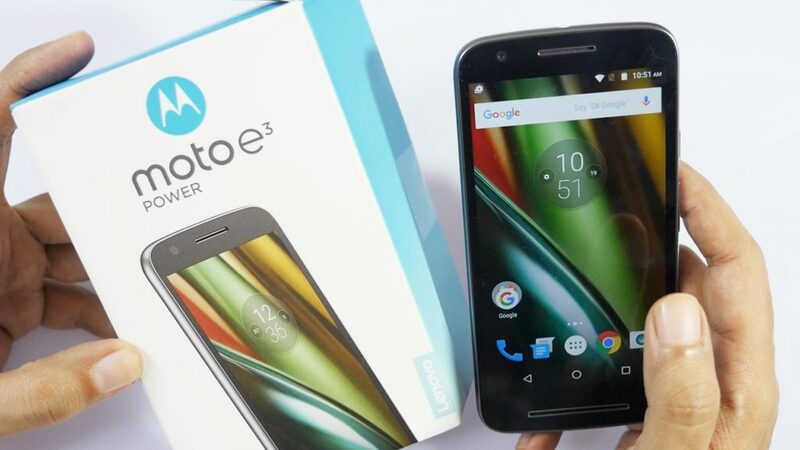 But, thanks to its water-repellent coating, the Moto E is protected from contact with a little water, keeping it safe from water spills, splashes proof and even rain. Featuring a 3500mAh battery, the Moto E3 Power will keep you connected from sun up to sun down. 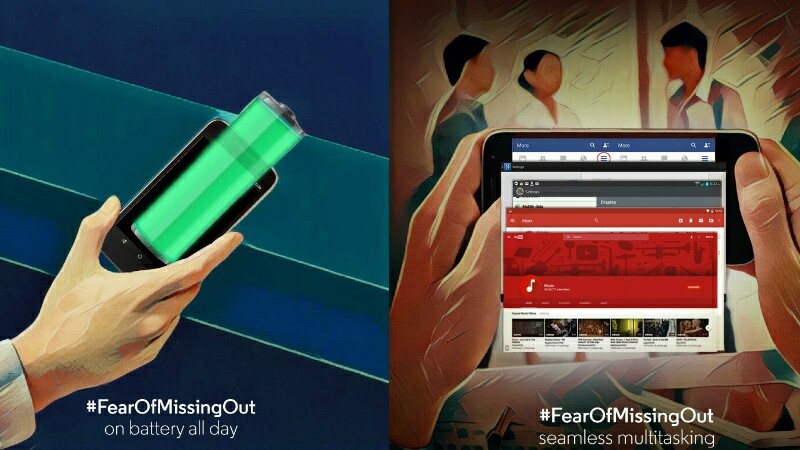 Watch videos, play games, browse the web, and make calls throughout the day—without fear of running out of battery.No worries. Moto E Power includes the 10W rapid charger, giving you 5 hours of battery life in just 15 minutes of charging. 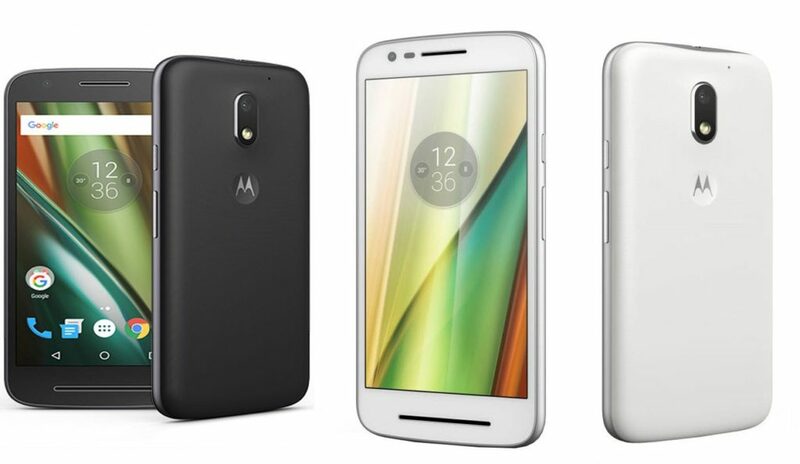 Lenovo Motorola Moto E3 Power comes in Black and White colors and is price India Flipkart at Rs.7,999.Offers Get Jio 4G SIM for free voice calls and LTE internet till 31st December 2016.Buy Motorola G4 Play Budget Phone Price in USA Amazon for $99 only.